I ordered dress for my prom. The dress is well made. They fit perfect. The quality and craftsmanship is great. What a deal. The dresses are a great value. I am so happy. The girls a thrilled with the dresses. I recommend this product. Good value, Great service, Great quality! oh, this dress is amazing! well done MillyBridal i will be coming back for more, great quality and material, i got mine custom made and it was deilivered to australia within 23 days and i also loved the option of being able to track where my order was! I love this dress! It fit perfectly! It looks just like the picture and it was a great price! I could not find anything for a better price that looked this beautiful. Loved the dress. Did need to have it altered when it arrived as I had overestimated how big my bump was going to be. It was perfect for my perfect day! This is a beautiful, ethereal dress. Great quality for the price paid. It shipped quickly. I was only disappointed in the shortness of the train in comparison to the tulle. Otherwise, the dress fit almost perfectly. It would have only needed a bit of altering to be more fitted in the waist. 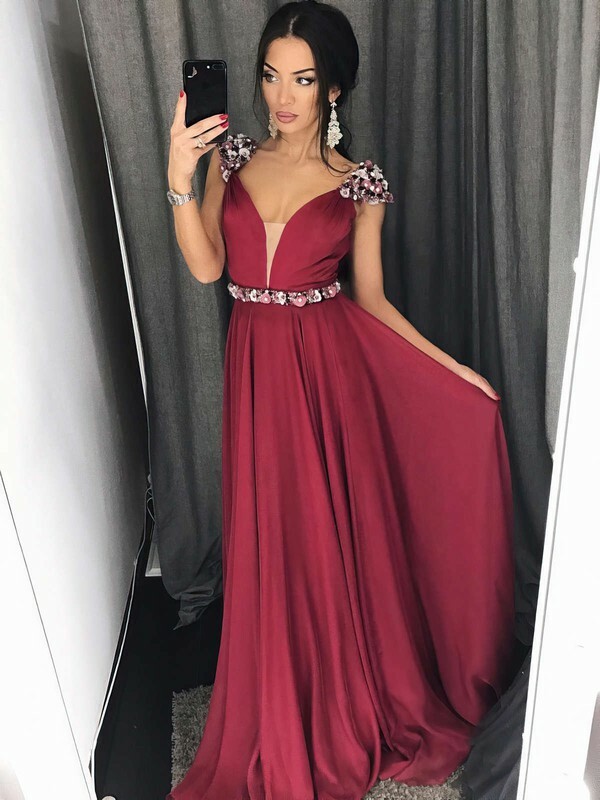 As any online product, I was sacred to order my dress or how it would fit, then i saw Millybridal and gain some confidence. My dress looks exactly like the one online, fit perfectly, and reach in the specify time. I am pleased with my order. Highly recommend!!! !